Discover if Gumroad Shopping Cart Platform really does live up to the Hype! Not sure which Shopping Cart Platform to go for? Fear not because this Review will teach you everything there is to know about Gumroad Shopping Cart and whether it’s the right choice for your business. The EntrepreneursGateway.com Team have pulled out all stops to produce this Definitive Review. See how Gumroad stacks up against the competition? What are the Pros and Cons of Gumroad and who should be using it? Does the EntrepreneursGateway.com’s Award as being the best Shopping Cart Platform on the Market go to Gumroad? The attention to detail within the user experience is amazing. The checkout process is extremely simple – I mean you are able to purchase a product simply by punching in your email address and payment card information – you don’t even need to type in your name!! For the service that is provided, Gumroad can be quite expensive. If you are selling digital downloads or are selling eBooks and aren’t expecting sales to be over $5,000, it could be a viable option. For those who are anticipating selling a higher volume, then it is probably recommended to process your credit cards through Authorize.net and skip Gumroad completely to save on fees. Gumroad is quite easy to use as it provides a straightforward way to sell things online and feature clean and simple landing pages. Even though Gumroad is great for beginners, there is a distinct lack of direct support and knowledge base with no signs of any type of community surrounding this product. Gumroad was founded by Sahil Lavingia in 2011 and is a platform that allows creators to sell their products to consumers directly. The idea behind Gumroad was to make the selling of products as easy as social sharing. 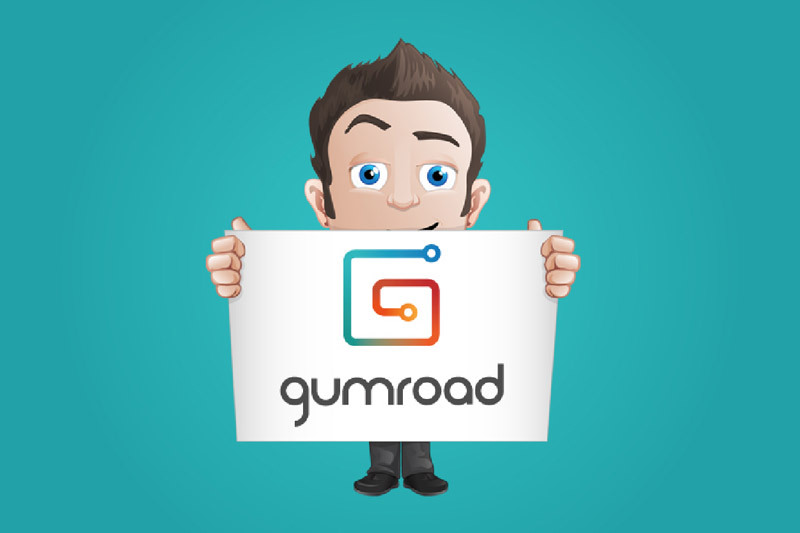 In this review, we will look at the features and benefits that Gumroad offers, so that you have a better understanding of how it works and whether it is the perfect software for both you and your business. I will put Gumroad through our rigorous testing and will look at the following aspects. Performance: Will your conversions be boosted by using Gumroad and what features do they offer to help you make more money? 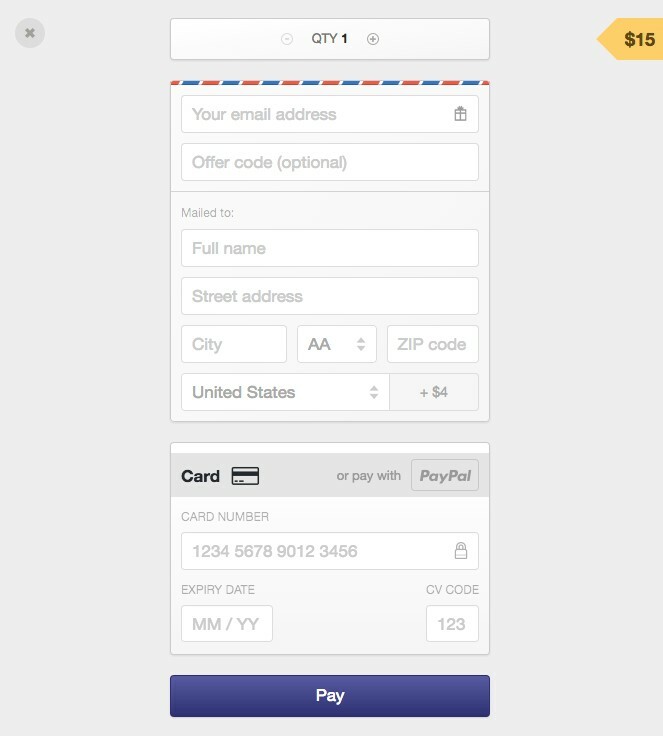 Usability – Does Gumroad offer everything necessary that users expect from a shopping cart? Support: Does Gumroad offer quick customer support solutions and help, and can you count on them when it matters most? Cost – Does Gumroad offer the best pricing in the marketplace? AND more importantly, what deals are available that can help you save money? Gumroad’s embeddable checkout button can be used easily on your site. 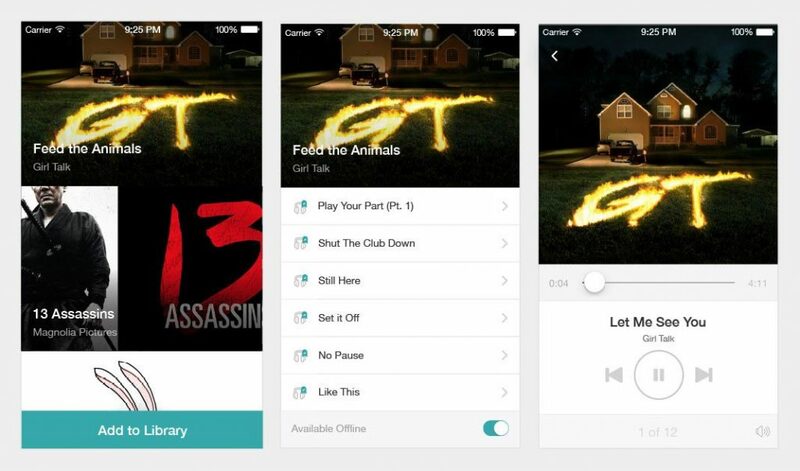 Video hosting, membership, and gated content are built-in. Basic but workable affiliate center built-in. Gumroad is basically an online platform that gives you the capability to directly sell your products, hassle-free to your customers. Gumroad provides a payment form which can be shared over the internet or via your website, as well as customer insights so you know how they are finding you and how you can keep them coming back. Gumroad admits payments via credit cards and PayPal and creates invoices for the clients, enables you to deal with refunds, hosts digital products and provides purchase confirmation emails and basic stats etc. It has a vast user database, from comedians, filmmakers, authors, designers, and software developers, who use it to sell products, mostly digital content like comics, e-books, games, tutorials, and albums. 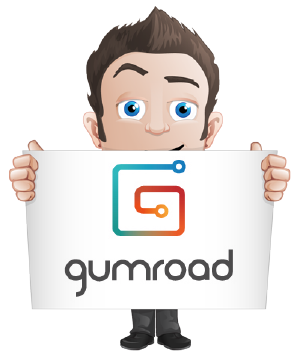 Gumroad was designed as a plug-and-play product which offers file hosting, payment processing, communication and marketing tools and the ultimate purchasing experience. The user creates a product on Gumroad then shares the product link to their fanbase, who then purchase the product, via the link. Gumroad delivers the files to the customer in exchange for their money (unless the product is free), then take a percentage of the sale before paying the user. So, what can you sell on Gumroad? Well, really just about anything – providing your customers are receiving goods in exchange for money. As well as products or services you can also sell subscriptions, one-time purchase products and pre-orders both physical and digital. However, before you steam on ahead, it is advisable to ensure that the products/services that you are planning to sell on Gumroad are actually allowed by brushing up on their rules and regulations. In this section, we will look at what payment collection methods Gumroad has in place. So, let’s check out how they did, ok? Money Orders or cheques Spanish bullion, state secrets or Star Wars collectibles!! ** Usually Banks have fairly strict rules around online purchase with debit cards because they don’t offer chargeback protection. If you were considering using a debit card, then it would be recommended to verify with your bank that they allow online transactions. So, do I need to set up a Gumroad account before I can purchase products? The simple answer is no. Because Gumroad wants everything to be as easy as possible, all that purchasers need to do is buy the product!! If, however, following the purchase, you would like to create an account to access your files, then this can be done via the receipt that is received after payment. And what’s more, their payment is secured by SSL including 128-bit encryption and is processed with PCI Compliant service providers. Believe it or not, check out pages play a huge role in digital marketing than some marketers give them credit for. It is so easy to ‘lose’ visitors between making an actual purchase and the product selection itself. Plus, if the checkout process is not easy to use then, this can mean that people leave the site. This section outlines how to build your Gumroad shop and why testing is so important in building up your brand. Let’s, dive in and see how Gumroad did ok? Sometimes, potential customers aren’t sure if they really want to buy something – they get mixed feelings. It could be that they do want the product but aren’t entirely committed to spending the necessary money. So, to begin building your Gumroad shop, first off, you will need to create a product. From the main menu, click on the ‘products’ link, then ‘add a product.’ You will be prompted by Gumroad to create wither a physical or digital product; then you will have the option to either sell a product immediately, via subscription or via a pre-order. If, for example, you were planning to sell an ongoing series of comics, then by offering a subscription, customers will be able to download and read for one easy monthly fee. If, however, you are considering initiating a launch for your first product, then it would be advisable to create a pre-order to those who are participating will anticipate its release. Once you have selected which product to create, it will now need to be built on Gumroad. So, upload the product’s files, allocate it a name, description, style, and price. You can specify product attributes for physical products like color and size. When you have finished, click ‘Publish’ to launch your product in your Gumroad shop. You will then be able to embed your products onto any page on your website and will have the option of inserting a well-designed ‘buy’ button so that customers click and purchase your products without ever leaving the website. The easy part is putting up the product; the hard part is getting people to purchase it. Gumroad provides audience building tools which will help your customer base to grow as well as help you to acquire new customers. To begin with, highlight the products descriptions text, then a style menu will be displayed. You have the option of making the text italic, bold or underlined. Add hyperlinks and make any changes to the font size, font or bullet points, then save the changes. When you add a “cover” to your product (similar to a preview), remember that products can have up to eight covers “images” and can include image files (png, jpeg, gif), video files, audio files, or links from Soundcloud, Vimeo, or Youtube. Most of the style changes occur within the Preview page of your product. You can access this page at any time. Simply click ‘Preview’ while editing, or by clicking on the diagonal arrows which are displayed to the right of the name of your product on the product’s dashboard. You will also see that on the preview page, that you can also edit your purchase flow – which is basically the payment form, receipt, color scheme or the products page background image. To see (almost) what your customers will see when they make a purchase from you, go to the preview page, by navigating to your products edit page (or the diagonal arrow next to the name of the product), click the ‘buy’ button and fill out all the necessary field, EXCEPT for the credit card one, then click ‘Pay’. You will then receive a ‘test’ sales notification and email receipt which will be sent to the email address that was punched in. And what about offer, coupons, upsells? – everyone loves to think that they are getting a deal. In this section, you will learn how to create offers and code variations and how to set up affiliates so that you can improve your revenue. What are you waiting for? Let’s delve straight in…. Of course, to be able to boost your sales, you must appeal to customers using mobile devices as well as those using desktop ones. So, with this in mind, Gumroad has built a library app, to ensure that your customers have the best possible mobile experience. So, before you start, ensure that you have downloaded, then installed the Gumroad Library on your iOS device. At the moment it is officially supported via all iPods, iPhones, and iPads that are running at iOS7 and above. After clicking onto the ‘open in app’ button, you will be prompted to input your login information. For those that already have a Gumroad account, simply use your known email and password, and for those that don’t have an account, Gumroad will provide you with a number code that can be used as a password. Once you are logged into the app, you will see that your library is already bulging with goodies. Albeit, goodies that YOU have paid for, but goodies all the same. Have a scroll through the library and if you want to access the attached files of a product then simply click on the cover image. To download product files directly to your phone, slide the toggle ‘available offline’ to the right-hand side – which will then start the download process. So, before you begin, ensure that you have downloaded and installed the Gumroad library onto your Android device. Another great way to boost any type of sales is by using upsells. Gumroad doesn’t offer upsells yet, noooooooooooooooooooooooooooo!!! These are a fab way to boost sales because EVERYONE loves to think that they are saving money. So, how can you add them in? Once your cover image and description are in place, click on the ‘options’ tab, which is located at the top of the edit page, which will allow you to further customize your product. Now, inside the ‘options’ tab is where you can create offers codes/discounts on your products as well as add variants to the additional costing of them. 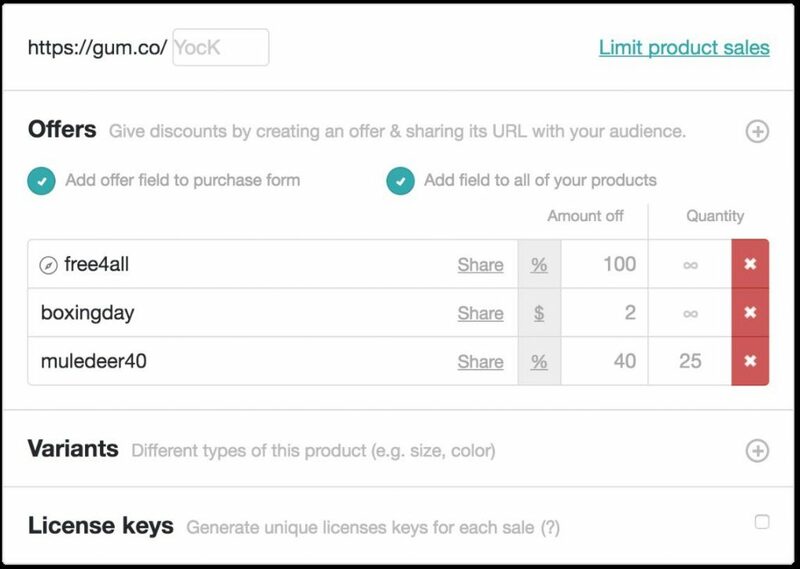 Once you have uploaded the product files and included a name, price, and description, you can now create offers for your customers. An offer code will apply to the price of the entire product, including variants such as shipping costs. So, go to your product, then to the ‘options’ tab. Punch in the offer code together with the selected percentage or amount that you want to be deducted off the overall price. Click on the $ or % icon to allow toggling between the two. The picture below illustrates both options. If you want to set a limit on the number of times that the offer code can be used, then you will need to set a quantity. By not entering a limit, this means that the code can be used over and over again. Also, you have the option as to whether the code is to apply to all products or just specific ones. So, how about customers entering the codes in themselves? Well, that’s no problem. Just click on the box ‘add offer field’ to the purchase form and then include an offer code box on the purchase form, so that customers can add in their own codes, as shown below. So, you’ve decided that you want to create offer codes that apply to ALL of your products – no problem!! To create an offer code, click on ‘all products’ which is located to the left side of the code, then save the changes. A great thing about selling online is that you have the opportunity to enlist an army of 'affiliates' to promote your products - which is both time and money saving. Part of Gumroads mission in helping creators in connecting with their audiences is by studying where and how these connections can be improved. Type in the email address that is connected with your affiliates Gumroad account (for the purpose of pay-outs, affiliates must have Gumroad accounts). Next, give them a product to sell – select the one you want them to share with their audience. Select the commission percentage that you will offer your affiliate – this can be between 1% – 90% and is the percentage of the entire sale amount that the affiliate will earn in exchange for customer referrals. Finally, click to add the affiliate, click on the envelope icon. Gumroad will then send them a unique link which they will be able to share with their audiences. Want to encourage your affiliates to share multiple products? You can select more than one product when adding a new affiliate. Your affiliate will then earn the specified commission percentage when a customer they’ve referred buys any one of the products you’ve selected. If the same customer purchases multiple products, your affiliate’s commission will be applied to each of these sales. When setting up multiple products for an affiliate, you still have the option of specifying a Destination URL, such as your site’s shop. Otherwise, the unique affiliate link will redirect to your Gumroad Profile Page. In this section, we will look at what integrations Gumroad has to offer and how it reacts with Google Analytics. What I mean, is that the integration between Gumroad and analytics is about as useful as a chocolate teapot! Now, you probably think that the ‘Event Category’ is the internal name that I use for my products, right? Wrong!! That is only what is mistakenly said in Gumroads rather unreliable documentation. Gumroad doesn’t see our generated custom URL product name as being relevant. They prefer to use their own internal ID in the reports for the Google stats. The problem is that this ID is one that we, as sellers never use and that we aren’t able to modify!! But why is this so bad? Well, because according to Gumroads support, and I quote ‘It is suing the internally defined link, as that does not change over time and will lead to less data discrepancy.’ Naturally, all us sellers are bothered about is internal discrepancy inside of Gumroad!! The stats are not helpful in the least; however, they may prevent discrepancy between the rather unique primary keys in the database of Gumroad!! So, quickly moving on, to help with stack integration lets have a look at what ways you can sell on Gumroad and what integrations are available. Creating Bundles: So, if for example, you are selling products 1, 2, and 3, and you are looking to create bundles for your customers, then just create a new product then add in all the relevant files from 1, 2, and 3. This can be done easily and quickly by creating products using existing files. Creating Tiers: Tiered products can also be created using Gumroads ‘variant’s feature. This feature allows you to, for example, upload ten files to a single product, but enables you to create different payment tiers, so, if a customer buys version 1 of a product, they will receive 2 files, whereas version 2 which costs $5 more, will get them all 7. Video rentals: When you upload a video file, you will be prompted to include an expiry date either 30 days after it has been purchased or 72 hours after the first viewing. Gumroad wants to help you make a living by doing what you love. Part of that mission means joining forces with some of the best sites and plugins to make selling effective and simple. Here’s an ongoing list of integrations that you can use with Gumroad for your website, email marketing, and much more. 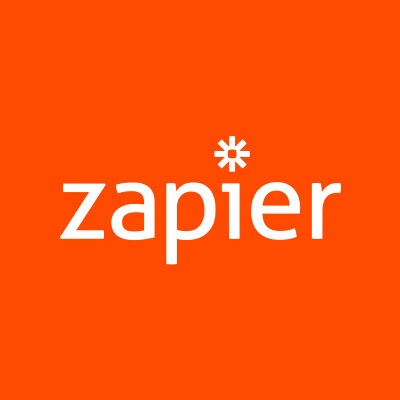 Zapier is a great service that integrates with Gumroad and allows connection and automation with over 250+ web applications. 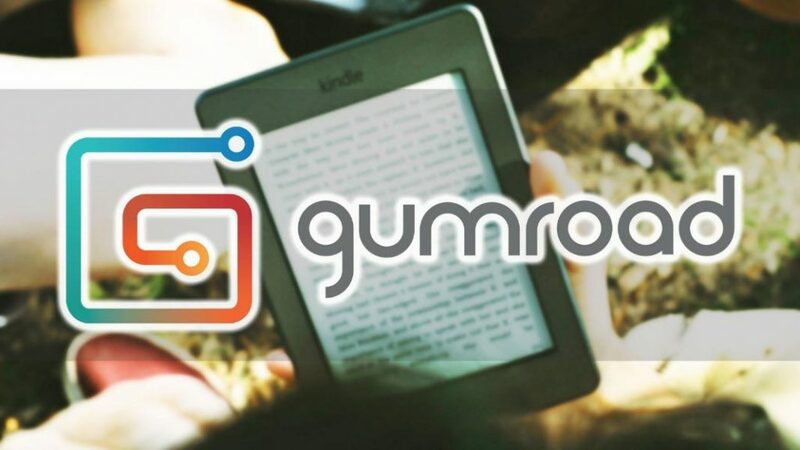 By using this app, Gumroad can easily be connected to other popular services such as Aweber, MailChimp, Infusionsoft and loads more. 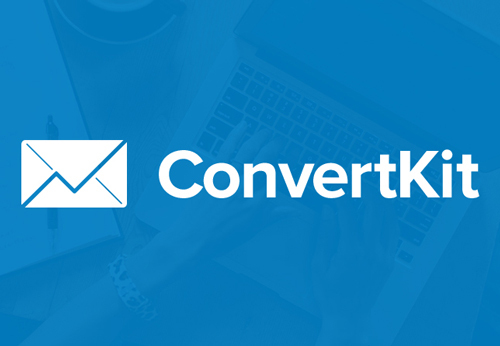 This will allow you to create effective yet simple opt-in forms, drip out intuitive tutorials and email course AND automate your marketing efforts. You will also be able to organize and filter your email list so that you can efficiently deliver the correct types of value to your purchasing customers. 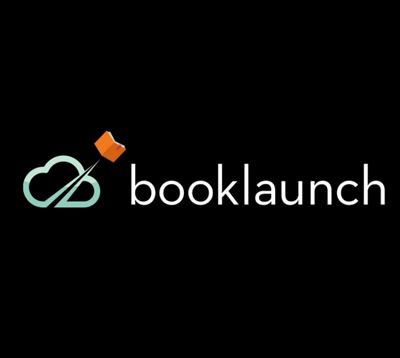 Booklaunch.io is a rather robust landing page-building tool. It will enable you to both prepare and launch an effective and clean page for your book in under five minutes. All sections are fully customizable and using Gumroad to sell your book is as simple as just pasting in the link. 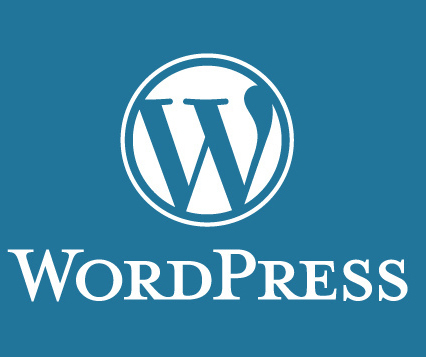 This WordPress Plugin moves the whole Gumroad Overlay into your WP site – all without the need for you to write any code at all. 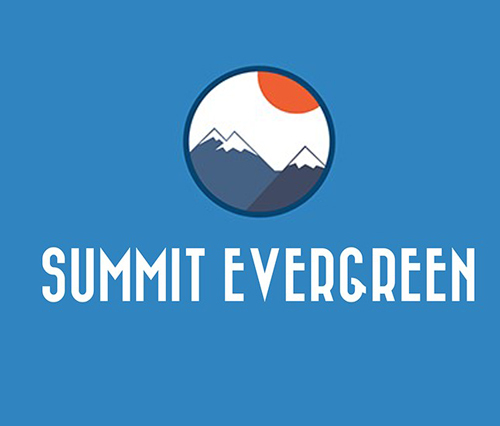 Summit Evergreen is a great utility for building and managing custom tutorials and courses that you can then sell, with its Gumroad integration. For courses, you will also need to set up a Gumroad product which includes webhooks, in order to allocate each buyer with a specific URL. 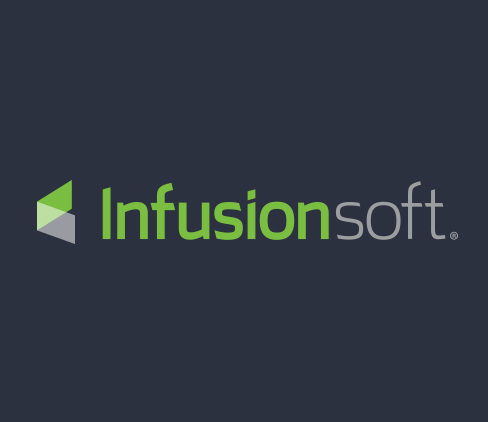 This integration allows you to track lifetime value, handle specific tabs, organize your leads, AND track affiliates easily. Remember though, a little knowledge of coding will be needed. 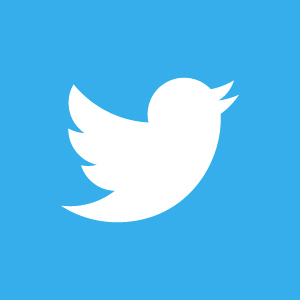 Gumroad is excited to be launch partners of Twitter’s recently-released Product Cards. What this means is that each time a Gumroad product URL is shared via Twitter, pre-view instream will be displayed to your audience. Gumroad is included on the short list of sites that are able to be linked from within a YouTube video. Your video viewers can click on an annotated link which will then take them to a Gumroad product or gallery. 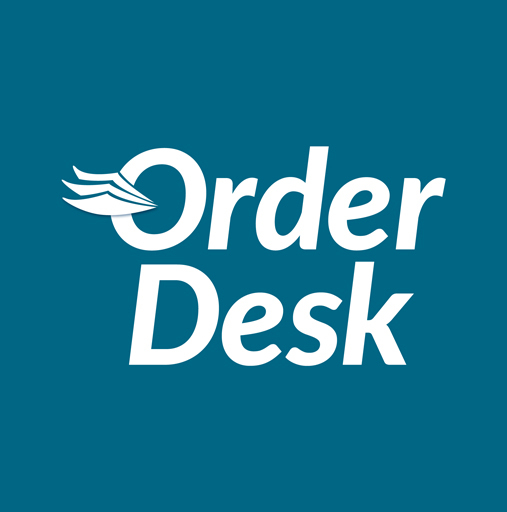 Order Desk is an order management service which enables you to import all your Gumroad orders, then submit those orders to a fulfillment warehouse for automatic shipment. Read more and sign up. So, let’s dive straight in and check out if Gumroad’s support is good or bad! Questions that are specific to Gumroads service. But what was my experience like? Now, I also had a read of some of the customer feedback, which I’m afraid wasn’t so positive, but thought that I should include it so that you can have a complete overview before making your decision. I’m sorry, but I have no way of troubleshooting or fixing your dashboard to make it more atomically accurate. We do not have the engineering staff to fix these dashboard errors at the moment. They also reported a slow response time – and we’re talking days here!! Apparently not only sellers are affected but also customers. 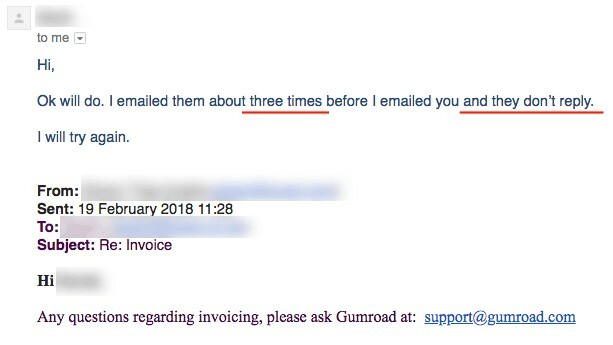 The email below illustrates a response that the user received from one of their customers regarding Gumroads support about their invoice. I think that the way forward is for Gumroad to perhaps consider employing more staff as evidently, they seem to be completely overloaded in this area, which is really key in providing confidence to both their sellers and customers. Well, that’s it. I’m now nearing towards the end of this review, and I hope that it has given you an overall idea what Gumroad has to offer. I’m guessing that the final and most important question is – Is it THE ONE, I mean is for YOU and your WEBSITE? Starting up an e-commerce store can sometimes be difficult and confusing, and nine times out of ten you will have to link about half a dozen apps together to then be able to effectively engage with your audience to ensure that your products sell. Gumroad however, puts all this in one place, with fees that are so reasonable that you are still able to turn over a profit while building up your customer audience. In my opinion, Gumroad is more suited towards smaller online sellers who are looking for a quick and easy way to sell their goods online. For more serious internet marketers though, who are able to put a checkout in place off their own back, then they are more likely to find better results by using a more cost-effective and customizable solution. There are some features that Gumroad don’t have, but that is made up for by the user experience that is offered. Gumroad makes the selling process a whole heap easier whether you are selling a full book, a code plugin or a simple PSD.